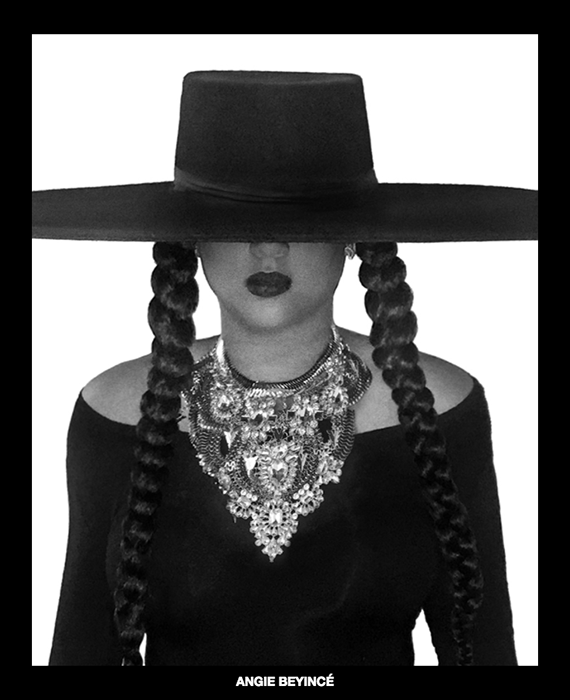 In honor of her 36th birthday, a number of Beyoncé’s closest friends and family came together and got in formation … literally. 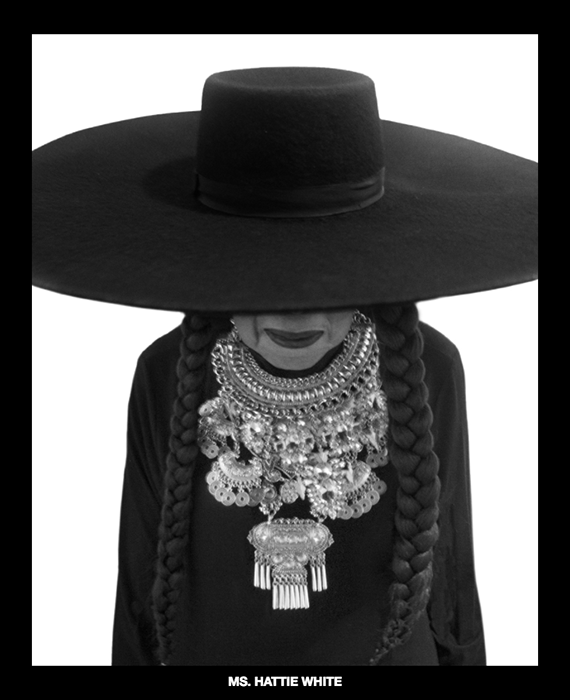 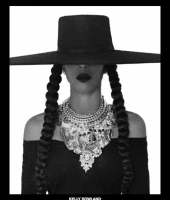 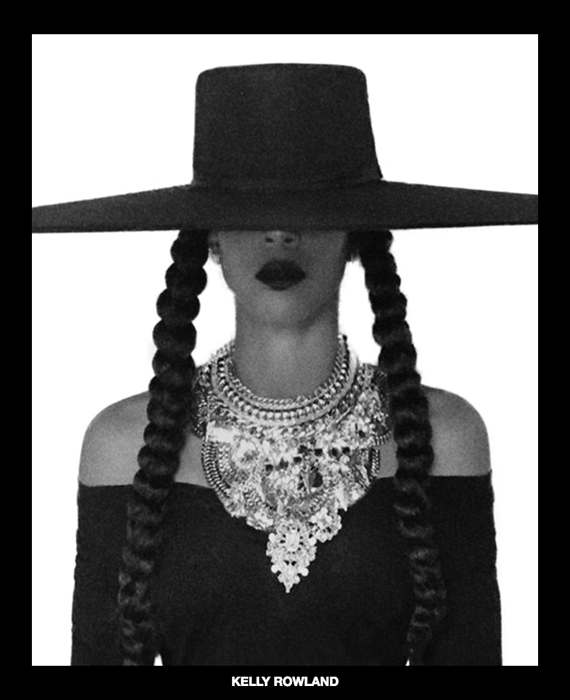 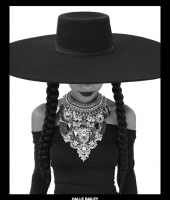 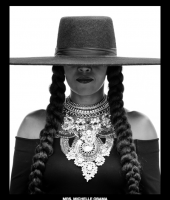 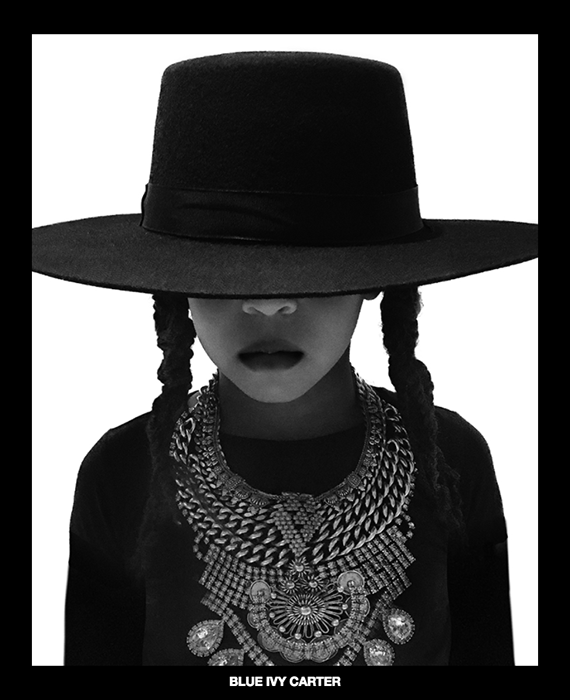 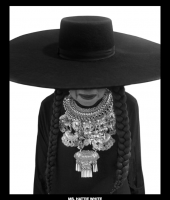 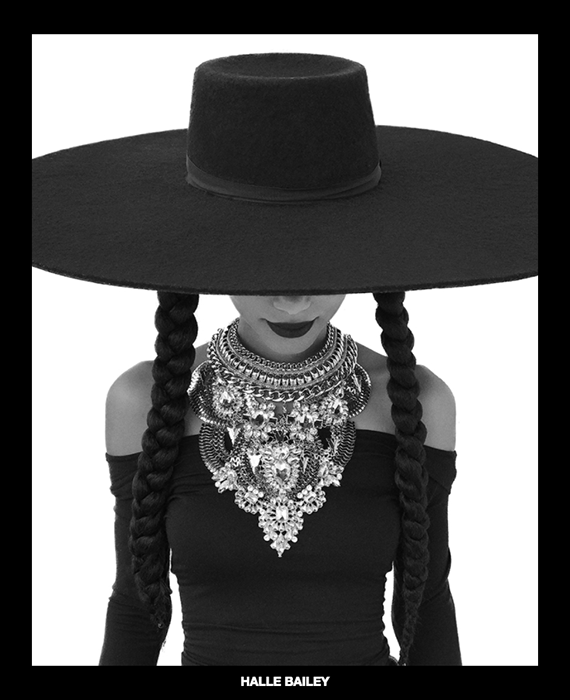 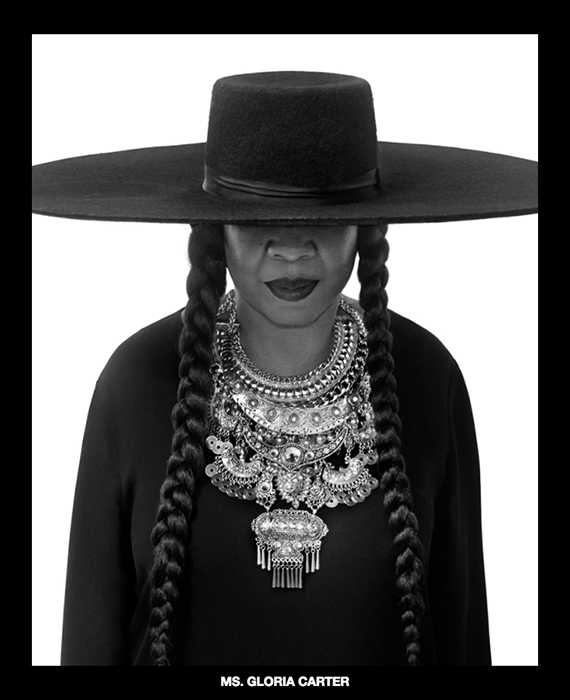 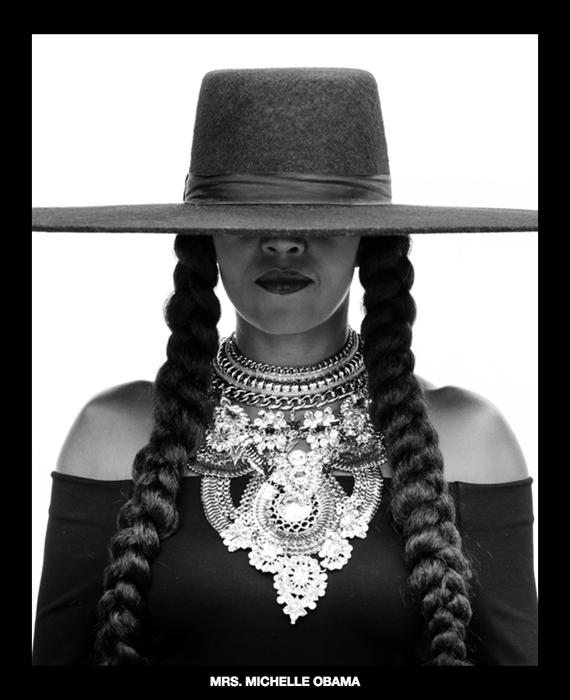 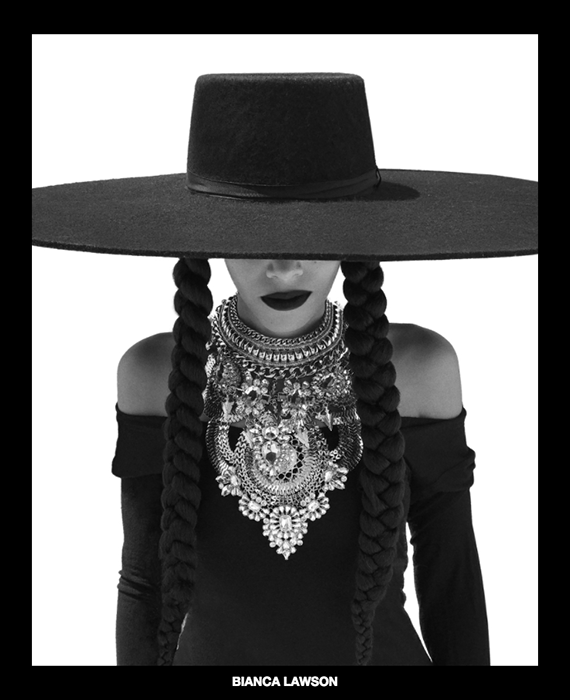 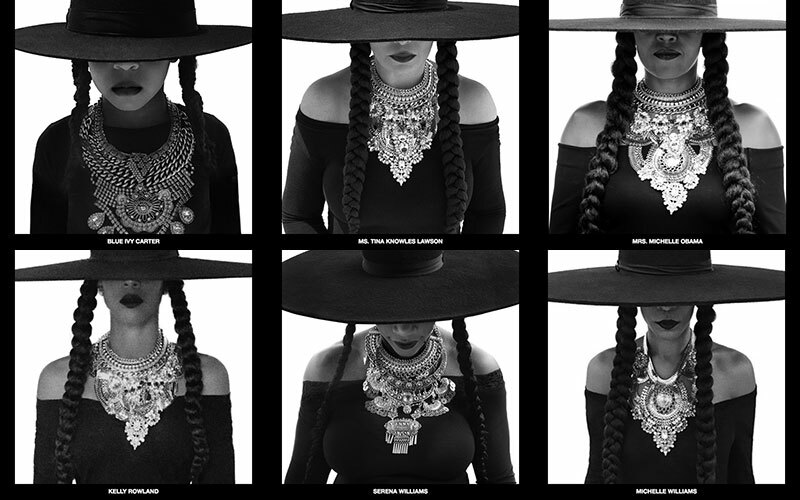 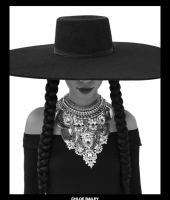 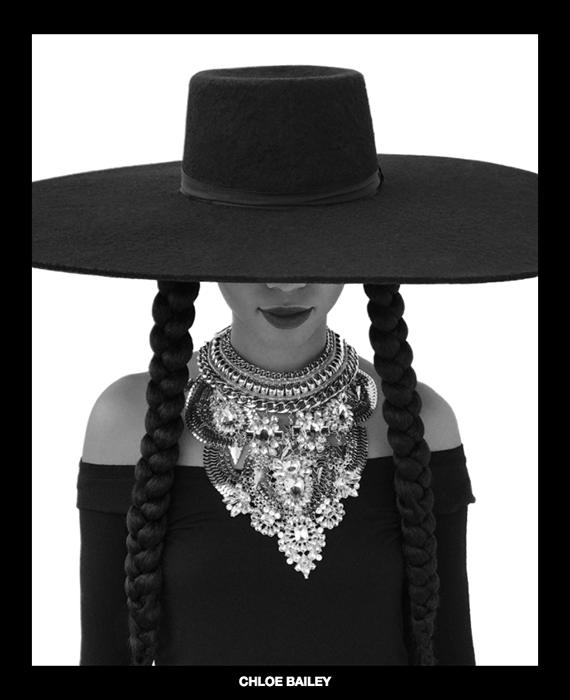 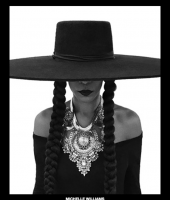 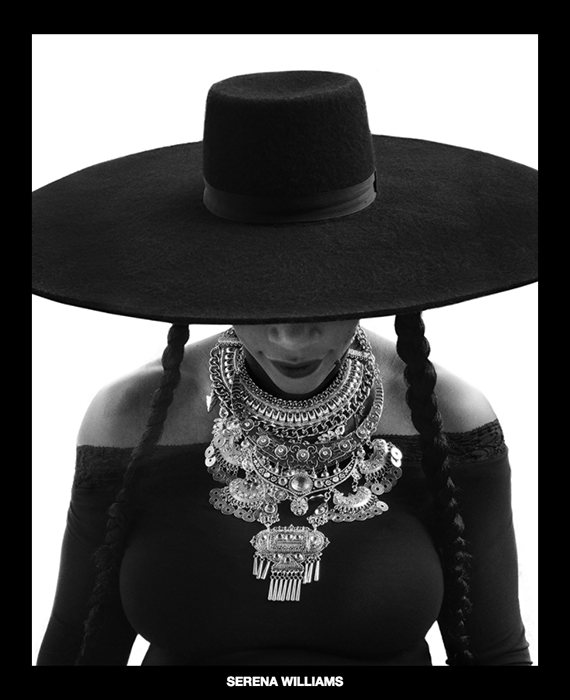 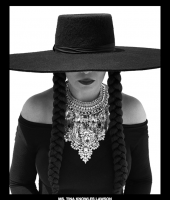 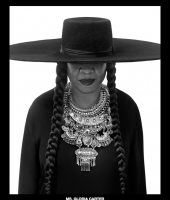 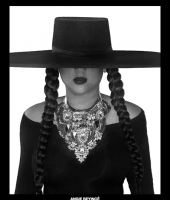 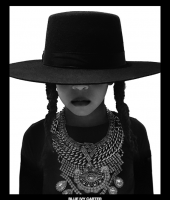 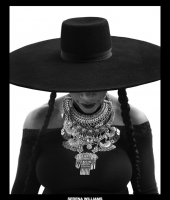 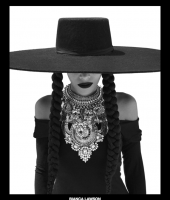 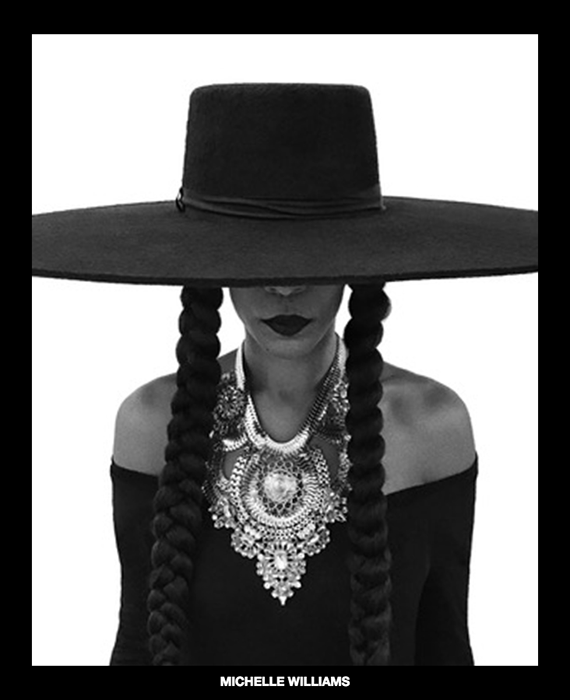 Michelle Obama, Kelly Rowland, Michelle Williams, Serena Williams and more all rocked Beyoncé’s iconic “Formation” video look in a sweet tribute to the singer in a series photos posted on her official website. 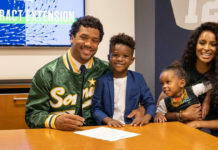 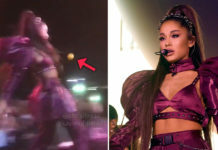 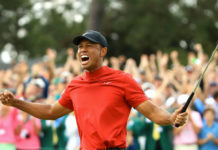 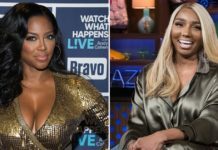 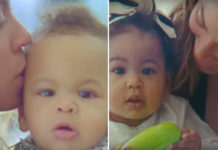 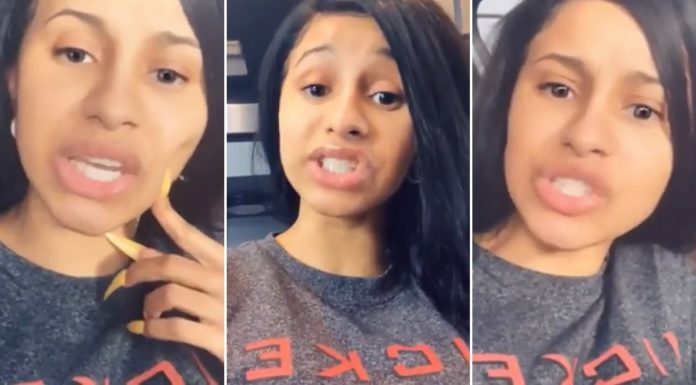 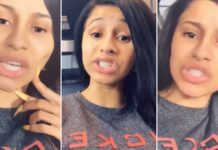 Bey’s own 5-year-old daughter Blue Ivy Carter, her mother Ms. Tina Knowles Lawson, step-sister Bianca Lawson, cousin Angela Beyince, mother-in-law Mrs. Gloria Carter and grandmother-in-law Ms. Hattie White, and many others, also joined in on the fun. 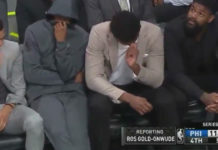 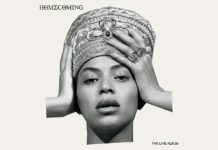 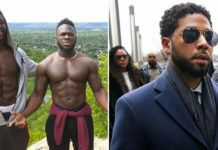 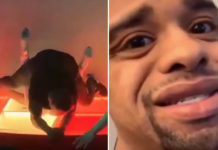 “Happy birthday Beyoncé from your family and friends,” read the post on Beyonce.com.